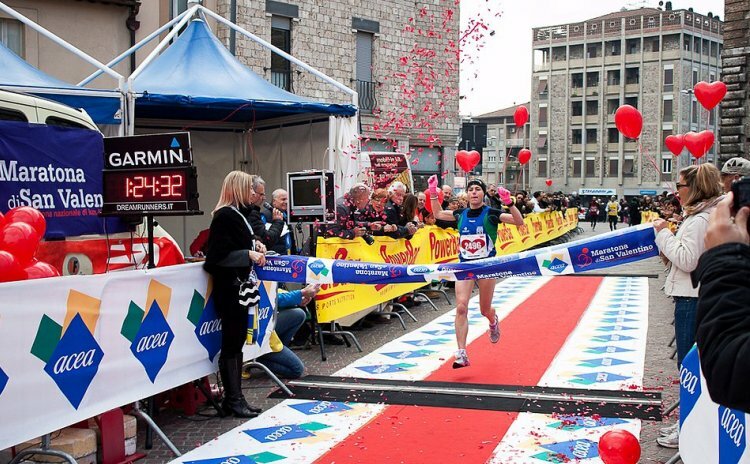 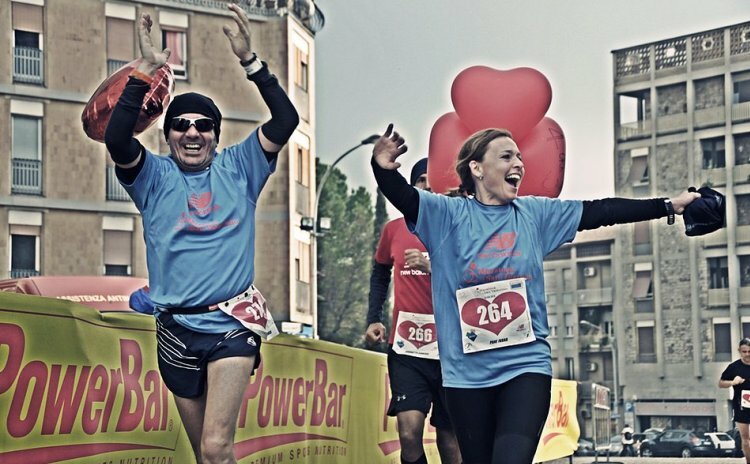 Saint Valentine Marathon returns in Terni, the city of love, on Sunday, February 17, 2019, for its 9th edition. 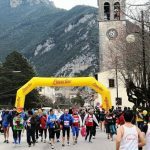 This year the route has changed, passing through Valnerina, the green valley of the Nera, and reaching Marmore Falls, among the tallest waterfalls in Europe. 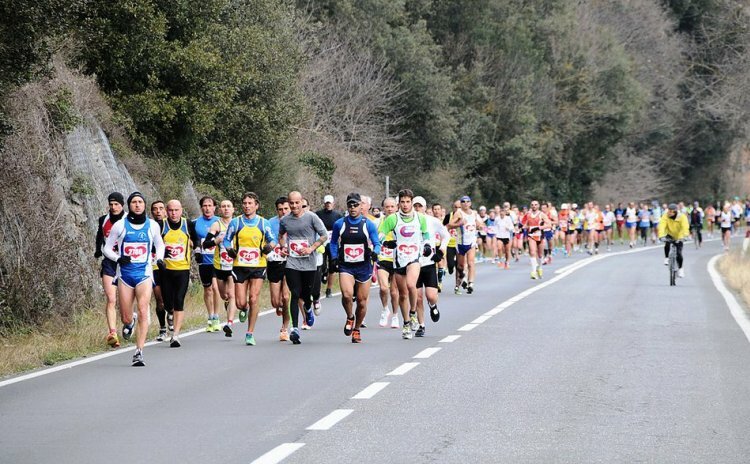 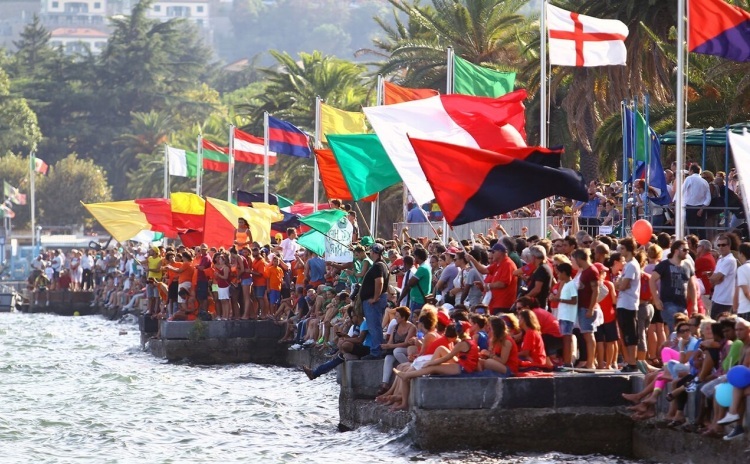 The marathon begins in Terni, passes through Ferentillo, known for the Museum of Mummies, Montefranco, Arrone, one of the most beautiful villages in Italy and the two districts of Casteldilago and Torre Orsina, among charming castles, monasteries, citadels and mills. 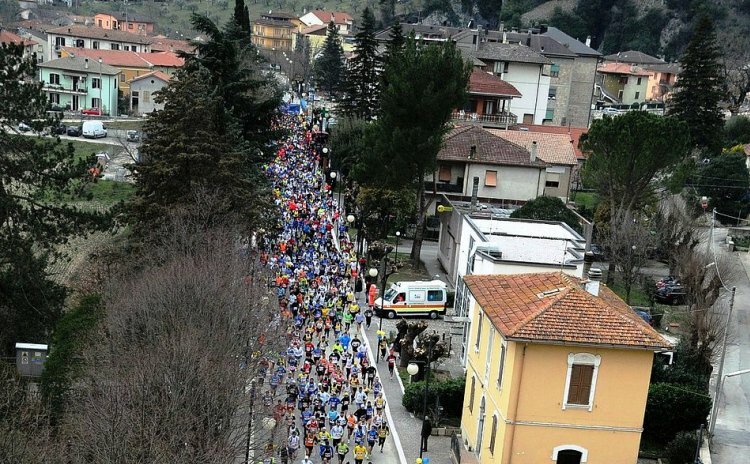 Before coming back to Terni, the runners can enjoy Marmore Falls view. 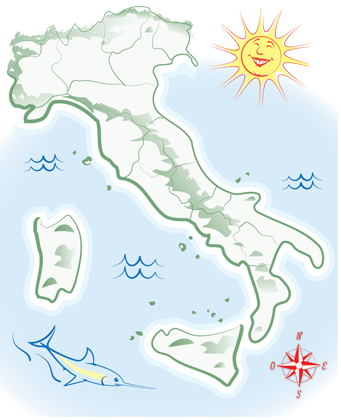 There is a legend saying that a young shepherd named Velino was turned into water by Jupiter to join her beloved Nera, a nymph transmuted into a river by Juno. 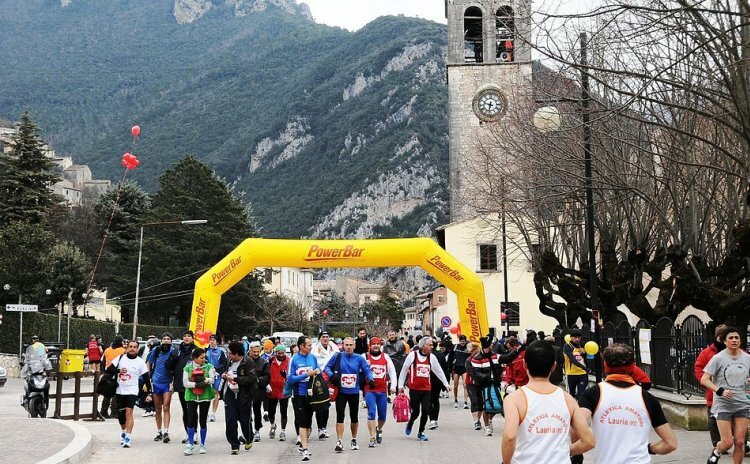 Saint Valentine Marathon is organised by Amatori Podistica Terni in collaboration with Diocese of Terni Narni Amelia, along with running groups, the municipalities, the institutions and Proco Loco of Terni, Ferentillo, Arrone, Montefranco, Collestatte, Narni. 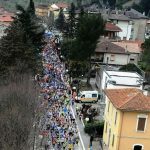 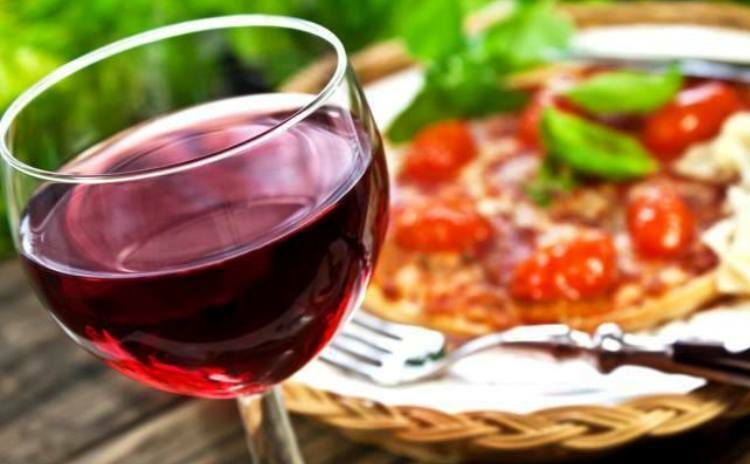 The event has the sponsorship of Umbria Region, the province of Terni, Carit Foundation and CCIA (Chamber of Commerce, Industry, Handicraft and Agriculture) of Terni.